UPDATE: THE FULL ORIGINAL ARTICLE IN LIFE MAGAZINE STATES THAT THIS IS THE ROCKLAND PALACE ON 155TH STREET WHICH HAS SINCE BEEN DEMOLISHED DECADES AGO. 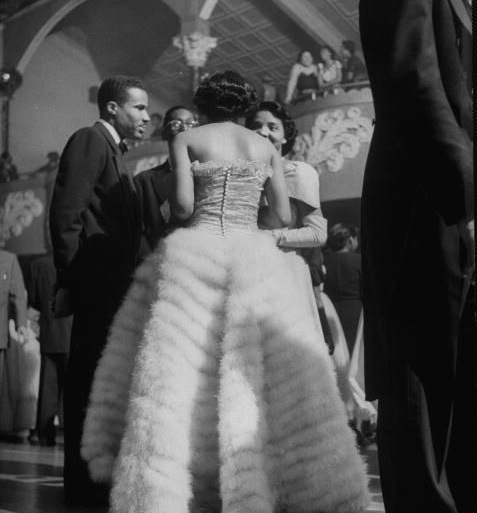 The above 1950 Life magazine photos of a cotillion in Harlem is a rare look at a society that vanished in the following decades along with an interior view of a once prominent building. Young ladies of distinguished backgrounds would be presented at a debutante ball dressed in the most formal of attire. 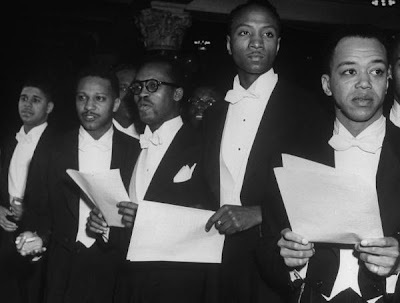 This was also an important event for the young gentlemen of the upper class and they would be paired off with the ladies at the gala. Another interesting point of reference is that this appears to be the Renaissance Ballroom in Central Harlem which is currently in a decayed state. The formal classical balconies and the layout look the same as the ones in the derelict photo of the box seats taken last year by Nathan Kensinger: LINK. The ballroom was prevented from being declared a landmark based on the understanding that a planned condo conversion would not happen quickly if that were to happen: LINK. That was three years ago and the decaying building still sits on the corner of 138th and ACP/7th Avenue waiting for the day that it will be restored. Maybe it is me...But I think in SOME ways we were better of back then...Just look at them !!! "Maybe it is me...But I think in SOME ways we were better of back then...Just look at them !!!" jeezzz MsCiara....do you see a Black woman that's not light, bright, and damn near white? 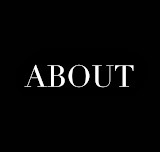 (a common Black expression, ya'll). "Back Then"...as MsCiara is saying...they were great times if you were a Black woman that could past the "paper bag test", you had to be lighter in complexion than a paper bag (to get in clubs, to get work as an entertainer, to be part of the "in crowd"). Back then Michelle Obama WOULD NOT have been part of the splendor of the era MsCiara is referring to. She's way to dark in skin color (within Black culture). Let's be honest about "those times". Get any Black magazine of that era and the ads in the back are full of "Skin bleaching and lightening" products and "hair straightening" products. This was the era Black people expended great effort to diminish their natural selves. Let's be fair and honest about "that era". "Back Then" was terrific is you were light skinned, not so great if you were not. I think the Renaissance Ballroom is another example of the Pimping going on in Harlem. The Municipal Art Society supported making it a Landmark along with the YWCA on W. 137th Street but the poverty pimps came to the rescue of their own interests and shouted it down. Even Mr. Dinkins who had his wedding reception their shouted it down! The fact that it remains empty is just astounding. Its an eyesore. I can remember buying Chinese Takeout in the upstairs Chinese Restaurant right there on ACP Blvd. I noticed that the Chinese Restaurant sign came down a few months ago. At that time it was one of the few in existence in Harlem. Once again, Harlemites should be outraged. I am coming to the conclusion that someone has put something in the drinking water to make the populace so complacement and docile. Also, the dress in the second photo looks very much like one I saw on the View on Friday during the fashion show segment. Uhm. Interesting. A friend remembers eating at that Chinese restaurant and also having some wild nights partying at the Renaissance during his misspent youth. We drove past on our way up to Home Depot and he too was amazed it was still vacant and falling down. I mean, that's prime real estate. Greg--it takes a real man to admit watching the View. I think. You completely misread my statement. I was talking about How folks carried themselves back in the day..What's this mess about light bright damn near stuff. In fact , don't you know that camera flash makes everyone look lighter. Everything is not a statement about color. I am SURE that Michelle Obama's skin tone is represented in those photos...Flash photo.. I know I'm wading near a rip tide here but I think the paper bag test was very real in the Fifties. A great deal was lost when the culture changed, and not all changes have been for the best! Lets be real about the paper bag test. And try to maintain perspective. In every country in the world, whatever the natural color of skin, folks want (or wanted) lighter skin. Throughout India and Asia today "lightening creams" are normal, and on every cosmetics counter. This is true in cultures heavily touched by European colonials, as well as those barely touched. These people don't want to be "white", they just want to be "fairer than the rest". One major reason for this is economic status. Darker skin (relative to whatever the 'typical' skin color) means exposed to more sun, which means more work, and more work outdoors - a sign of lower economic status. Hence, in England - lily-white skin used to be prized above 'plain old white'; and in Vietnam today you'll see schoolgirls all wearing arm-length gloves and carrying parasols to keep as pale as possible. I ain't saying its right, it just is what it is, and its nothing to do with "black people" vs. "white people". Not only cotillions were held there. 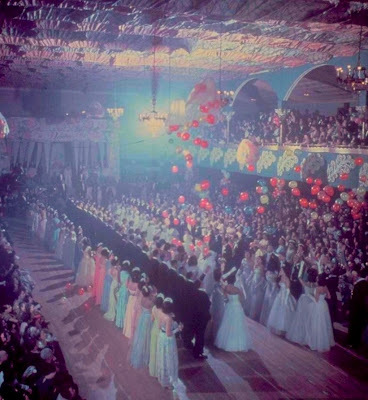 The local junior high schools, 136 and 139 held their proms there and I can tell you that all of the folks who attended those events were not light, bright and damn near white. The girls dressed beautifully, dare I say elegantly, and the young men wore tuxes and had nice hair cuts. We lived on 137th street and our wish was to one day be one of those beautiful women. Those days people wanted and aspired to be elegant when they went out and knew the difference between a formal event and a house party. Today it seems no one knows, or cares. It totally annoys me that 9 out of the 10 comments are on skin color! A time the people living then HAD to DEAL with. Those who commented missed the whole point. The beauty of the "Rennie" and the fact that it endured a slow death, and then destroyed is the issue. I was lucky to have danced on that floor without a care in the world, just "FUN"! Dark skin, light skin did'nt occur to us. There were several ball rooms in Harlem at that time, all were fun. One did'nt have to take brown paper bag test to gain entry. At the Rennie, a brown paper bag test was not given at the door, only a walk up to the best dance at the most beautiful ball room (my opinion) in Harlem! It is so sad more the 50 years later, folks are still hung up on the different shades God made us.